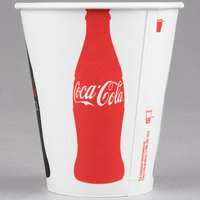 If you run a restaurant, pizza shop, or convenience store, paper cold cups are must-have disposable supplies. 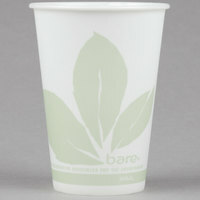 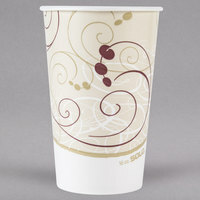 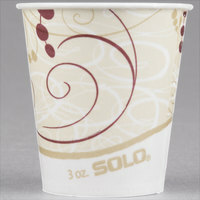 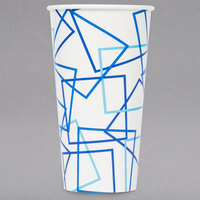 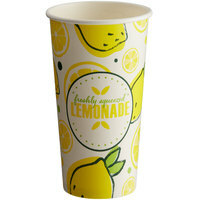 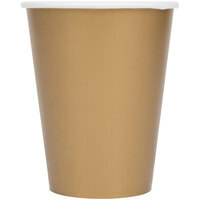 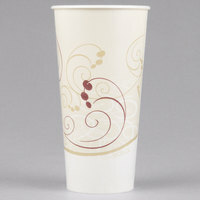 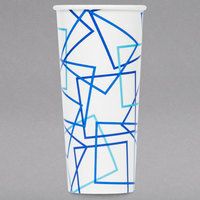 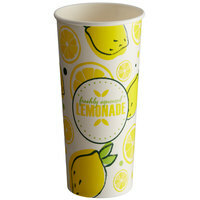 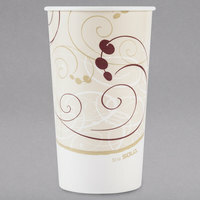 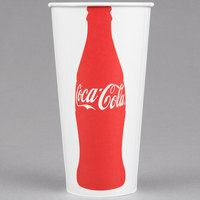 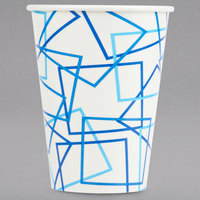 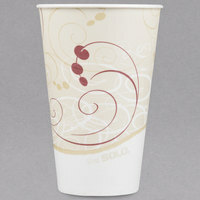 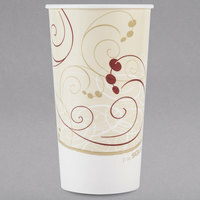 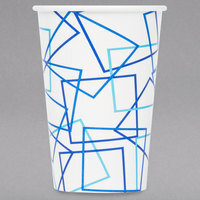 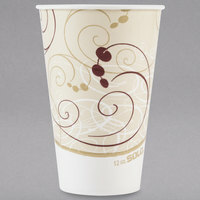 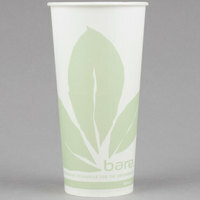 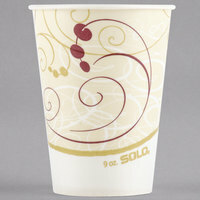 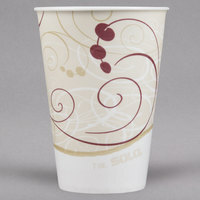 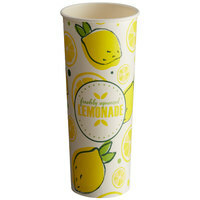 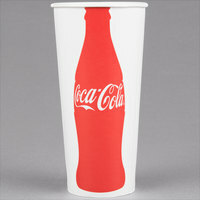 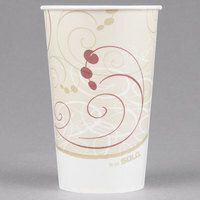 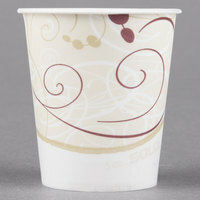 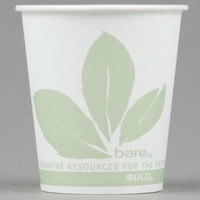 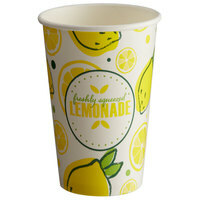 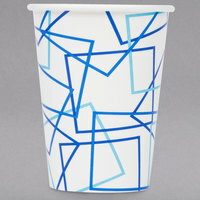 We offer these cups in several sizes, so you'll be able to find the perfect products for your business. These cups also come in a variety of designs and colors, so you can choose items that match your decor, theme, or existing disposables. Paper cold cups are constructed of durable materials like double poly-coated or wax-coated paper, which ensures they'll maintain strength and rigidity, even when holding beverages for several hours. 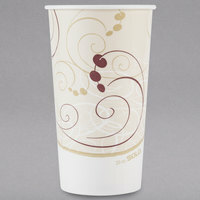 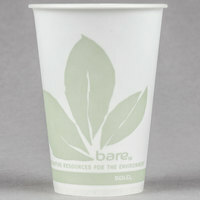 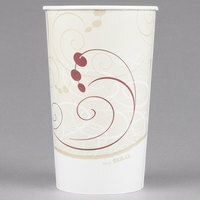 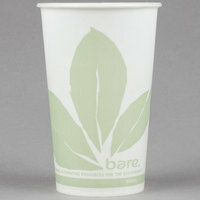 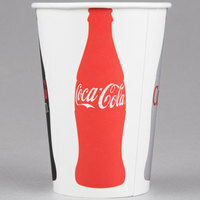 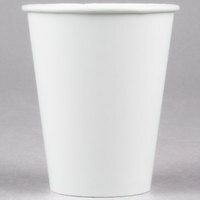 Additionally, our inventory of paper cold cup lids includes compatible lids for most of these cold cups. 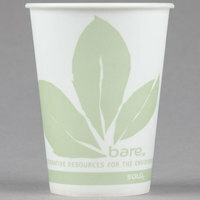 If you run a green business, we also offer plenty of environmentally-friendly products that are made of recycled, renewable materials. 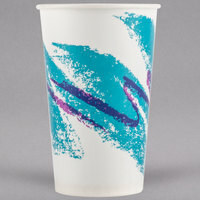 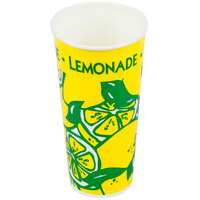 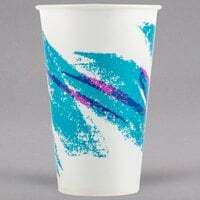 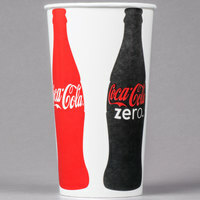 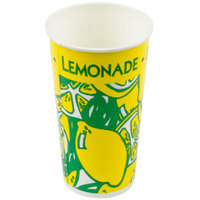 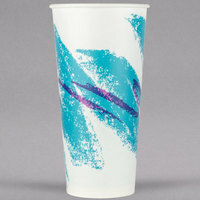 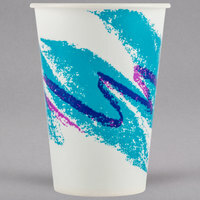 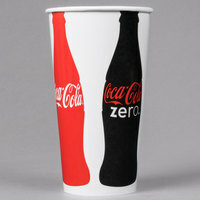 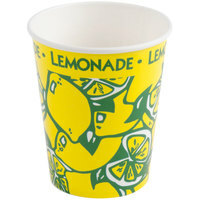 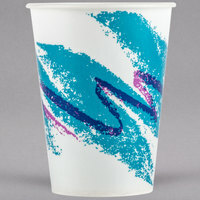 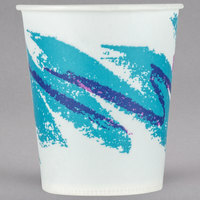 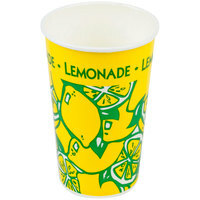 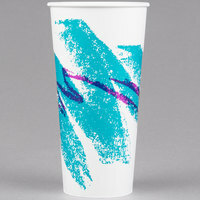 No matter what kind of business you own, paper cold cups are a smart addition to your inventory of disposables. 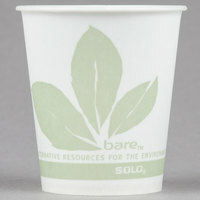 To learn more about the differences between these products, explore the tabs above and the filters on the left side of the page. 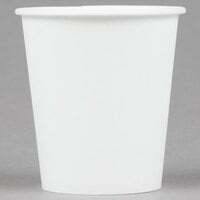 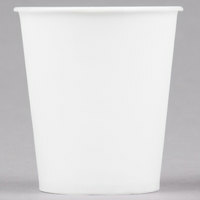 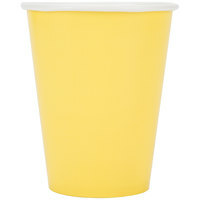 The interior and exterior of this cup are coated with polyethylene to protect against leaks and seeping. 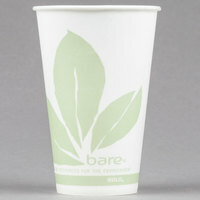 These cups are made of plant-based renewable resources, so they're environmentally friendly. These cups feature a wax coating that provides stability and durable rolled rims for additional strength. Our selection of cold paper cups includes products from some of the most well-known name brands in the industry, ensuring you can pick out a product you like from a vendor you trust. All of these paper cold cups are made with full, rounded rims for customer comfort while drinking, and their easy-grip exteriors prevent drops and spills. With a paper cold cup for nearly every restaurant and application, finding the perfect addition to your business has never been easier. For additional products to go with your cold paper cup, check out our categories of straws, paper cup lids, and cold drink concentrate. 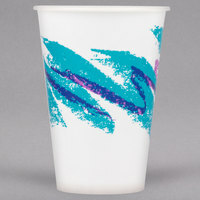 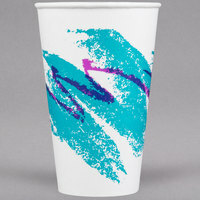 If you're wondering where to buy paper cold cups, we have a large selection of paper cold cups for sale at the lowest prices.